The perfect locale for a vacation getaway to the beautiful Great Smoky Mountains, Wild Bear Inn is conveniently located in Pigeon Forge and within minutes of spectacular Great Smoky Mountains National Park. 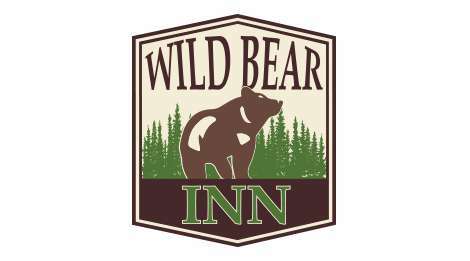 Wild Bear Inn features cozy accommodations, outstanding onsite amenities and affordable rates, along with genuine Southern hospitality to lure family travelers back year after year. Whether your travels take you to Pigeon Forge or Gatlinburg, or you’re just passing through, enjoy your stay at Wild Bear Inn (previously known as the Rodeway Inn Mountain Skys Pigeon Forge).